Everybody wants that flat stomach and a sculpted set of six pack abs. Your abs, or abdominal muscles, comprise of a strong sheet of muscles which cover your abdomen and is split into segments. A low body fat and strong abdominal muscle can definitely help you achieve those six pack biscuits and flaunt them on your next beach vacation. It is important to build up and strengthen your abdominal muscles by targeting them specifically. Only following a healthy diet religiously will set you on the path to achieving your goal of gaining those six-pack abs. Diet plan for abs must be followed as per a planned and perfect manner. If you want a perfect six pack abs diet plan, then you need to receive some advice from a professional dietitian or nutritionist, who will provide you with immense and numerous types of diet plans which will help you set yourself on the right track before achieving your pack of abs. Because without a proper diet plan, you are just wasting your time in making six pack abs. So, here are some best foods which will make your way towards the six pack abs through different steps which will tone your stomach to the chiselled version you want! 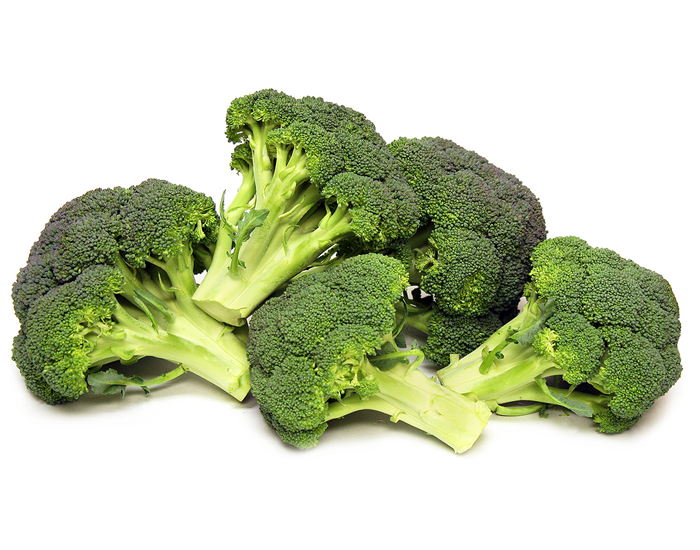 It can help to blunt insulin response in the body, stopping you from storing fat. Mushrooms are a great low-calorie way to add bulk to stews and pasta sauces. Sweet Potato doesn't promote fat storage by causing your insulin levels to spike, unlike normal potatoes. Apples contain antioxidant polyphenols, which help to prevent your body from storing fat. This will cause your body to burn more calories, helping to make you lean and expose your abs. Green Tea contains molecules called catechins, which have thermogenic properties. They improve metabolism. 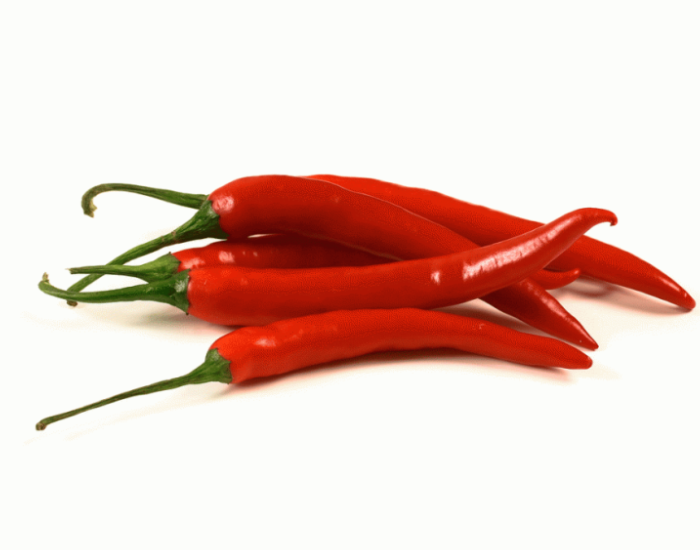 They are a great source of capsaicin, which helps to ramp up your metabolism. Blueberries can help to inhibit the formation of new fat cells by altering lipid metabolism. Grapefruit contains chemicals that reduce insulin levels, which in turn can cause increased metabolism. Protein sources will give you a wider range of nutritional benefits. Here are some of the best protein sources foods. 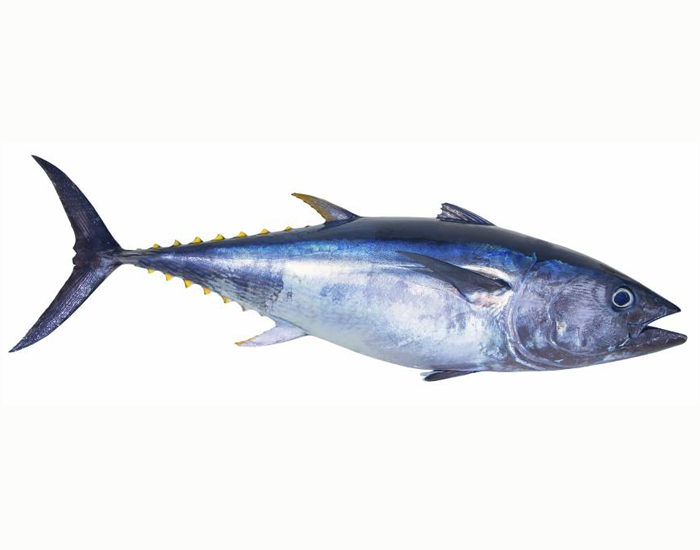 Tuna boasts a reputation as a health food, and for good reason. It’s loaded with essential nutrients that boost your overall health and well-being. It's good for weight loss. Thanks to its high protein content and relatively low-calorie count. Pumpkin seeds are delicious and full of nutrients, which has been well-known for thousands of years. Despite its small size, pumpkin seeds can be seen as a rich source of nutrients that are beneficial for human health. An ounce of pumpkin seeds provides about 150 calories, most of which come from its content of protein and healthy fat. Which is claimed to be very good for our health. Nutritionally, eggs have a lot to offer. With about 70 calories in one large egg, they're a great source of protein that helps stabilize blood sugar levels and provides structure to the body. Egg protein is also high quality, providing all the essential amino acids. Peanuts are as popular as they are healthy. They are an excellent plant-based source of protein and are high in various vitamins, minerals and plant compounds. They can be useful as a part of a weight loss diet. The benefits of soybeans come from the wealth of nutrients, vitamins, organic compounds and other nutrients including a significant amount of dietary and a large amount of protein. Soy bean is extremely important for those people who are on diet plan and for those who need to improve their general health. Stress raises levels of the hormone cortical, leading to fat storage especially in the crucial waist area. Milk contains a protein called lactium, which helps reduce cortisol and lower blood pressure. Oats are rich in carbohydrates, which boost serotonin levels in the brain and create a calming effect. Oranges contain high levels of vitamin C, which can help to reduce levels of stress hormones in the blood. 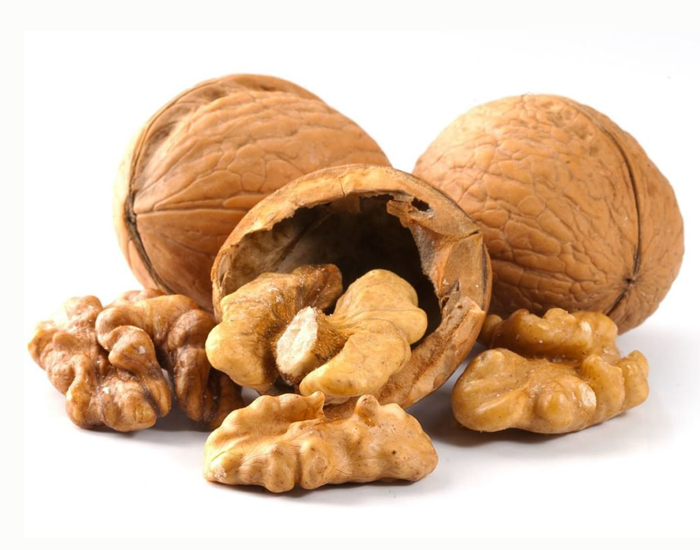 Walnuts are high in fibre, antioxidants and unsaturated fatty acids, all of which can help to lower blood pressure and stress levels. Salmon is a great source of magnesium, which helps to control cortisol levels. While following the above food for your abs don’t forget to follow these tips. So what are you waiting for? All you need for six pack abs is your strong commitment, endurance and a strong mind to accept the challenges! !